We were asked to be on a panel to debate Women's Mixed Martial Arts and how it stands in the MMA world as a whole, and what we think will happen to it now that Zuffa has purchased Strikeforce. It was a very lively debate and I think a lot of good points were brought up and discussed in the debate. If you haven't had a chance to listen to it yet please take a little bit of time and check it out I think it will be well worth your time. Click on the link below to take you to do the podcast. 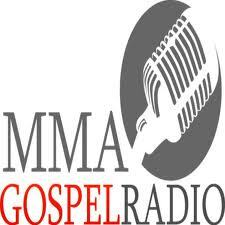 Last but not least it was our first podcast and panel debate we have been invited to be on so we would like to say "Thank You" again to MMAGospel and your team for inviting us to be in the debate, and for MarQ from Fightergirls and Michelle Ould for sitting on the panel with us to debate WMMA and it's relevance not only today but also for the future.